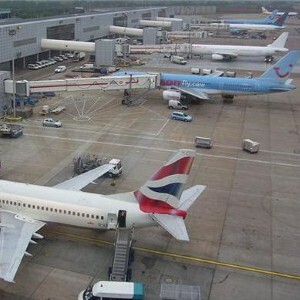 In news that will appeal to those considering travelling abroad, Britain's largest airline has announced a pack of new routes from London Gatwick Airport. From next year, easyJet will be flying between the capital's second largest airport and Larnaca, Naples, Dubrovnik and Santorini. From March 31st, 2009, flights will begin to the Cypriot destination of Larnaca, while routes to the Italian city of Naples and Dubrovnik in Croatia are scheduled to begin on May 1st. Flights to Santorini in Greece will commence two days later. With one-way fares on all routes starting from as little as £30 to £40, holidaymakers will have plenty left over to purchase travel insurance for sports and activities they may be planning to participate in abroad. David Osborne, regional general manager for easyJet, said: "With our summer 2009 flights also now on sale there has never been a better time to make sure you book summer early and save big!" One of Europe's largest low-cost airlines, easyJet is based at London Luton Airport and operates services on 387 different routes between 104 European and north African airports.